Our company has connected customers with charter buses and motor coach rental throughout British Columbia. 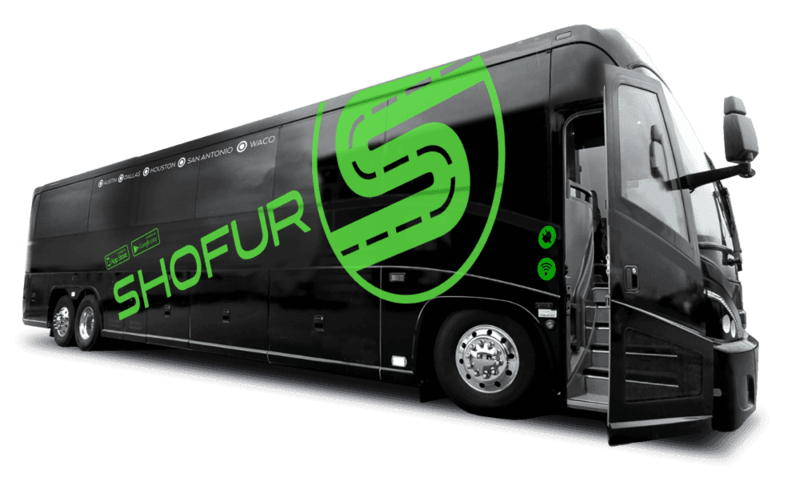 These buses have the most luxurious cabins with features such as Wifi, HDTV's and restrooms. Our service will get you to any destination you desire!